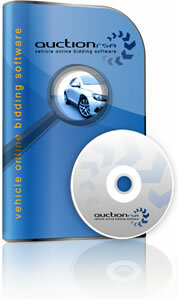 Design your own online reverse auction site or integrate reverse auction capability onto an already existing site! drive purchase prices downward. Unlike a typical auction, prices in a reverse auction decrease as the bidding process continues.